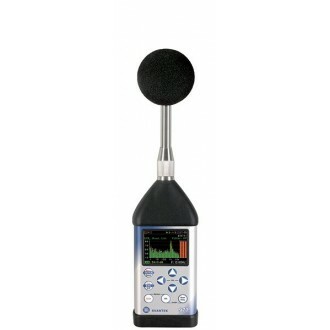 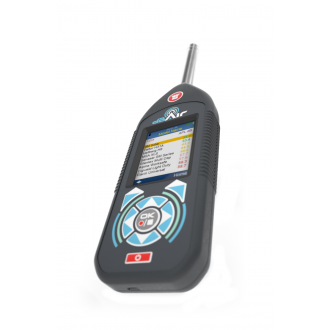 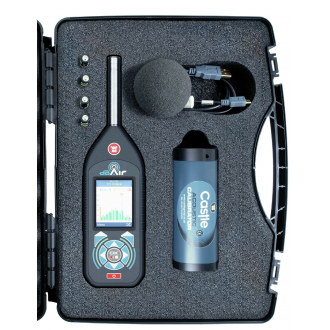 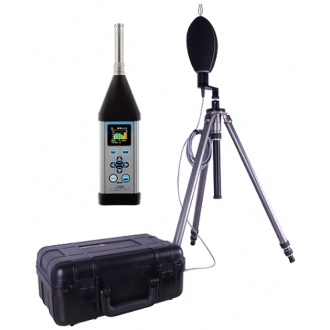 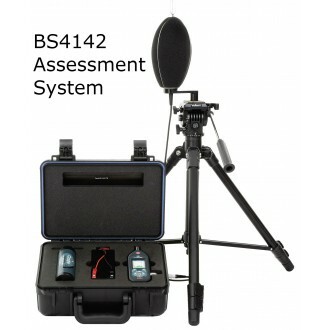 If you are looking to take handheld outdoor noise measurements, this Class 1 Castle dBAir Environmental Assessment System is the system for you. 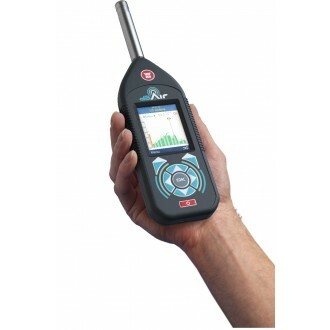 The Castle dBAir works wirelessly with The Castle Cloud software and it's FREE to use! 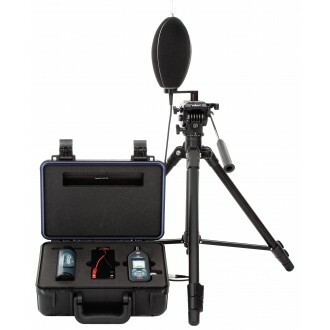 Make your account today at www.TheCastleCloud.com. 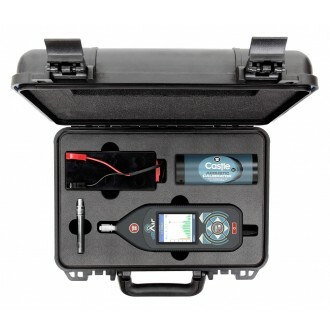 All dBAir Systems come with a 3 Year Pro licence.